Are you past your due date with no baby in sight? Feeling fed-up and busting-out all over thanks to that ever-expanding little human you’re growing? Never fear! Help is at hand! There are a whole bunch of edible natural remedies that will not only quell those hunger pangs (unless we are talking about the castor oil!) and possibly quench your thirst, they may even get those labour pains happening too… Oh, hurrah! There's an enzyme in fresh pineapple (sorry tinned pineapple fans!) that can soften and smooth the cervix and sometimes spark labour too! 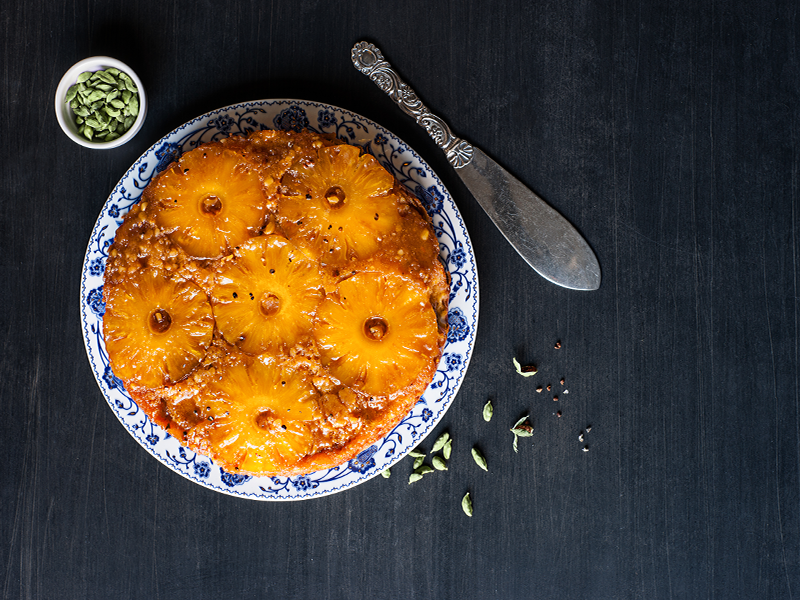 Beware the pineapple and its magical baby expediting powers, mums-to-be.